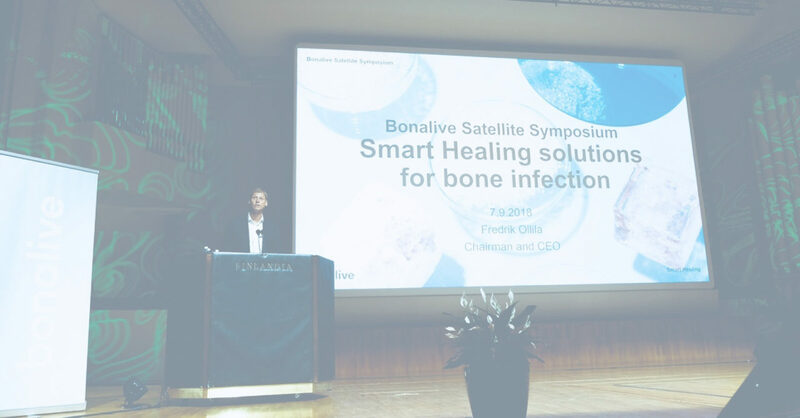 We are glad to share the recording of the Bonalive Satellite Symposium at the EBJIS Congress in Helsinki September 2018. Click here to watch the recording. Special thanks to our speakers and to the audience for a successful symposium, and to all the visitors at our stand during EBJIS 2018.